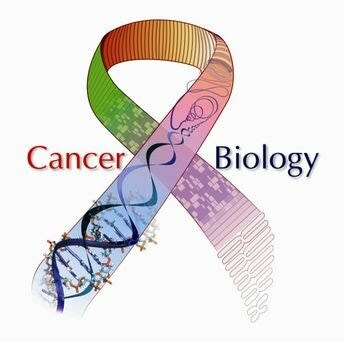 Is the common nature of cancer worldwide purely a man-made phenomenon. That is what some researchers now suggest. Cancer is a leading cause of death worldwide, however, scientists have only found one case of the disease in investigations of hundreds of Egyptian mummies, researcher Rosalie David of the University of Manchester in England said in a statement. "This might be related to the prevalence of carcinogens in modern societies," write Rosalie David and Michael Zimmermann of Villanova University, Pennsylvania. Cancers are "limited to societies that are affected by modern lifestyle issues, such as tobacco use and pollution resulting from industrialization". In a review of published analyses of tens of thousands of ancient skeletons and hundreds of mummies, David and Zimmermann found only a handful of cases of cancer. One recent finding, of colorectal cancer, was identified as the first ever discovered in a mummy. They also examined ancient texts and literature from Egypt and Greece, and say that there's little sign that cancer was a common ailment. A quote from David put out by the University of Manchester saying "there is nothing in the natural environment that can cause cancer. So it has to be a man-made disease, down to pollution and changes to our diet and lifestyle" caused particular consternation. Still, other specialists in cancer and in human fossils have strong doubts about this view. "Cancer is very rare in modern societies in humans under age 30," said oncologist John Glaspy at UCLA's Jonsson Comprehensive Cancer Center. "In ancient times, people rarely lived to be much older than that. So cancer was rare. The 'sin' of modern societies is having people live to be much older."